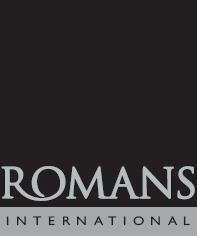 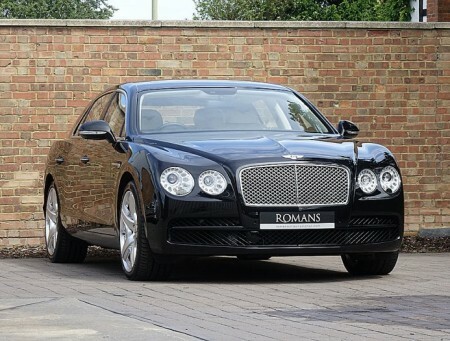 Romans International is the UK's leading supplier of New and Used Luxury Cars and Supercars. 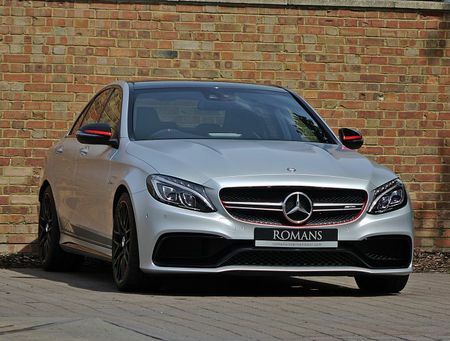 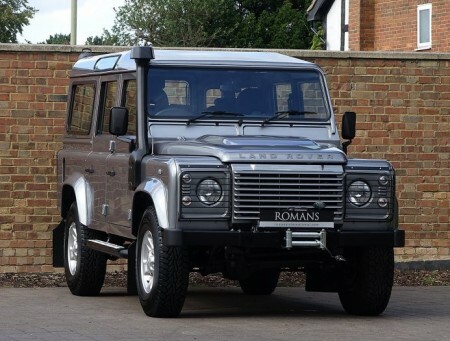 Founded over 25 years ago Romans International has established itself as the UK's leading independent luxury car dealership with some of the rarest and most desirable cars in the world for sale. 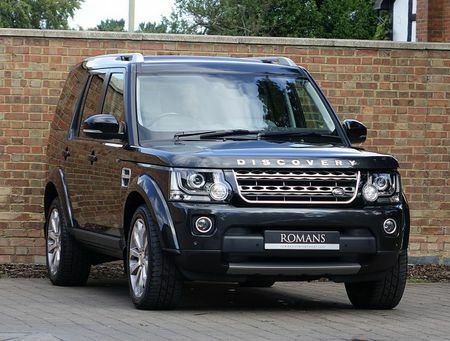 We are a family run business based in Surrey having built a reputation on offering our customers an unsurpassed level of service and access to the most sought-after cars around the world. 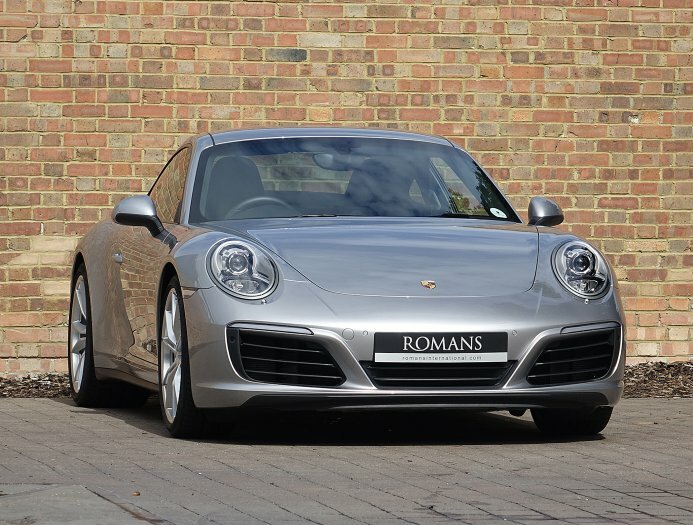 Romans are proud to offer this lovely 2016/16 Porsche 911 (991) Carrera 4S PDK for sale presented in 'GT Silver' Metallic with Black Leather interior. 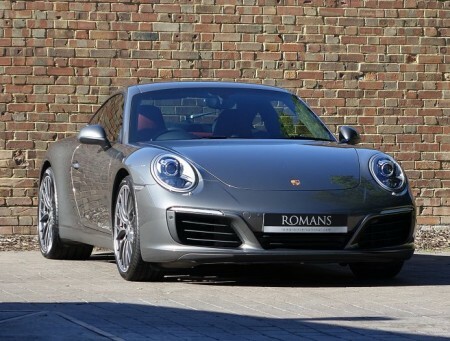 This is the new turbocharged four-wheel drive 911 Carrera 4S which takes the scintillating real world performance of the rear wheel drive models and adds extra security, traction and stability in all challenging weather conditions. 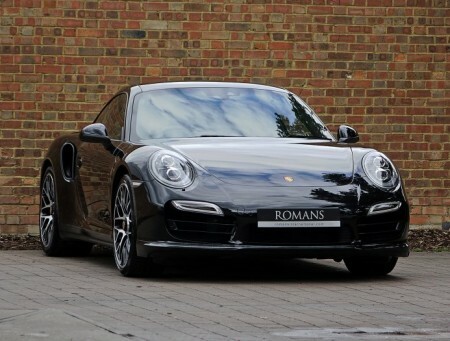 Furthermore, this beautiful 1 owner example comes with a great specification and is supplied with Porsche Manufacturer's Warranty until March 2019.